Color away the stresses of the day! 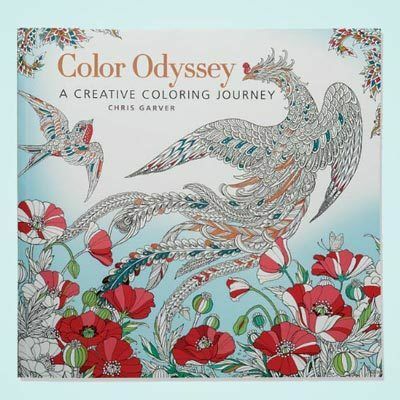 Unique, fantasy-inspired book, filled with beautifully intricate designs, from former star of TLC's Miami Ink, tattoo artist Chris Garver. Enjoy dozens of rich images of nature, including butterflies, flowers, ocean waves and more. Paperback. 96 pages.